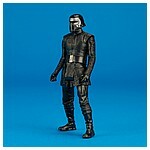 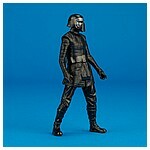 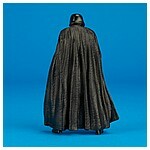 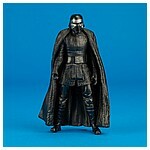 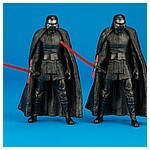 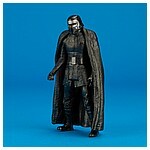 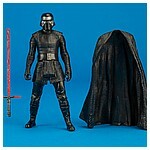 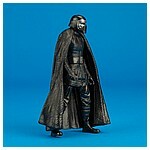 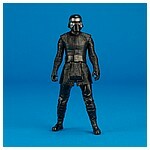 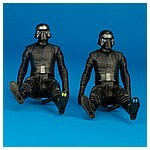 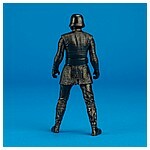 The Kylo Ren 3.75-inch action figure featured on this page was part of the second assortment of single carded figures in Hasbro's Solo - Star Wars Universe Force Link 2.0 collection. 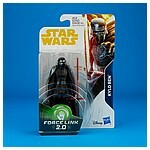 It is a Force Link 2.0 rerelease of the figure originally offered with the Force Link Starter Set from 2017. 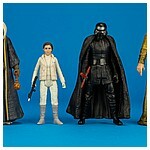 The assortment also included the debut release of the Princess Leia Organa (Hoth) and Moloch figure along with the first single carded release of Supreme Leader Snoke. 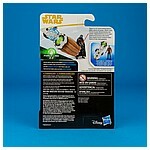 Beyond the green Forece Link 2.0 logo on the bottom of its foot, this figure is a rerelease of the figure packed in the standard Force Link Starter Set from 2017.